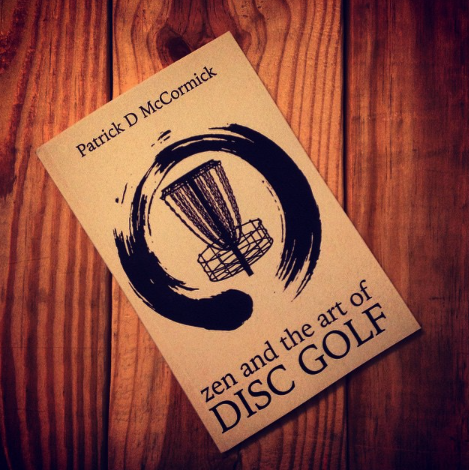 Now available on Amazon in paperback and Kindle format, author Patrick D. McCormick makes the case that disc golf can become much more than just a game – It can be a window that shows us how we interact with the world. 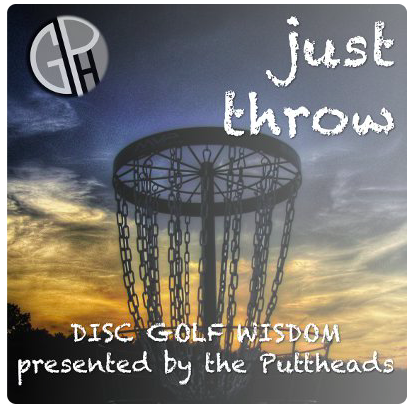 The way we play is the way we live. 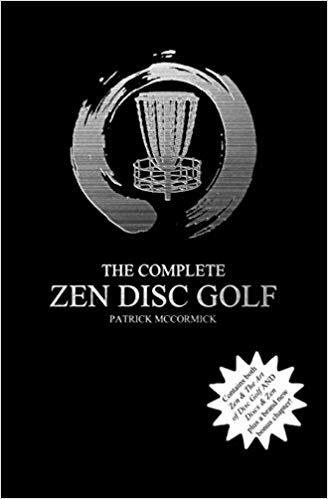 With chapters titles such as “All Obstacles Lead to Growth,” and “Every Stroke Is Important,” McCormick analyzes the sport to give us a glimpse of how a focussed approach to playing disc golf can improve not only our game but can have an overflow into our lives.